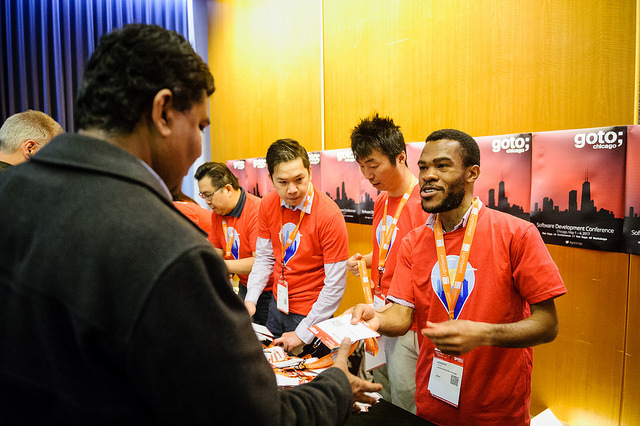 NOTE: The team for this years GOTO Chicago is set. We hope to see you in 2019 for yet another great conference! 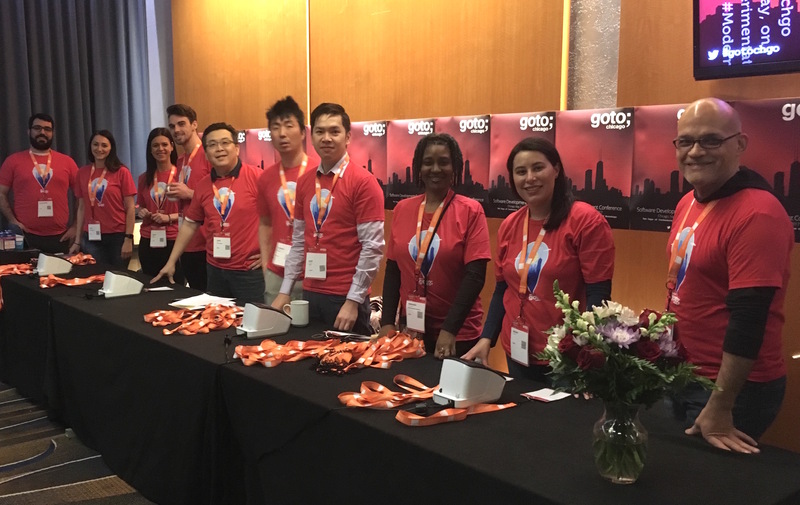 We are looking for student volunteers that will help us make this the best GOTO conference possible. We want people who are keen on joining a great Conference team, together with being interested in meeting their future employers, networking, and be a part of what the business is to become. As a GOTO Chicago Crew member you will work for approx. 12 hours during the conference with practical work (session monitors, info desk helpers, etc), and in return, you will get to attend the conference sessions and social events for free (when you are not working). All we need from you is your time and what you get is the opportunity to learn, meet and socialize with important people throughout the business. If you are excited about this opportunity all you need to do is fill out THIS FORM.